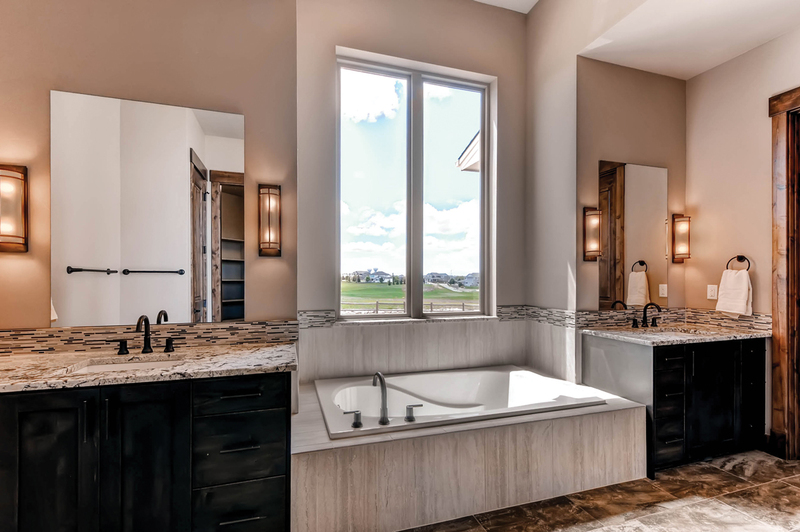 HighPointe Estates is an amazing destination that exudes the charm of small community living in Windsor, Colorado. The beautiful and inviting neighborhood atmosphere is a resort-style, master-planned community, with first-class amenities including a community center that features a pool and tennis courts. With 150+ acres of natural open space, miles of walking trails, parks, picnic shelters and playgrounds, residents can find their dream home here. 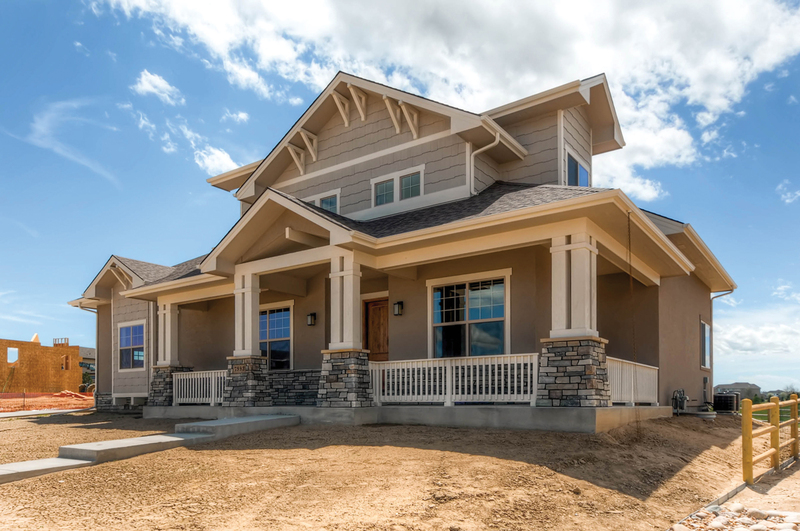 Haven Builders chose Milgard® Style Line® Series vinyl windows for the project. 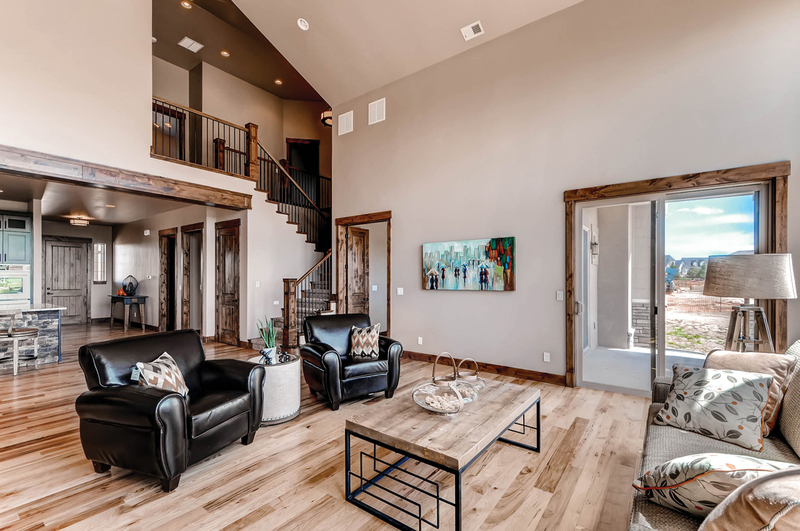 “It was a good balance between price and quality,” said Steve Nguyen of Haven Builders. 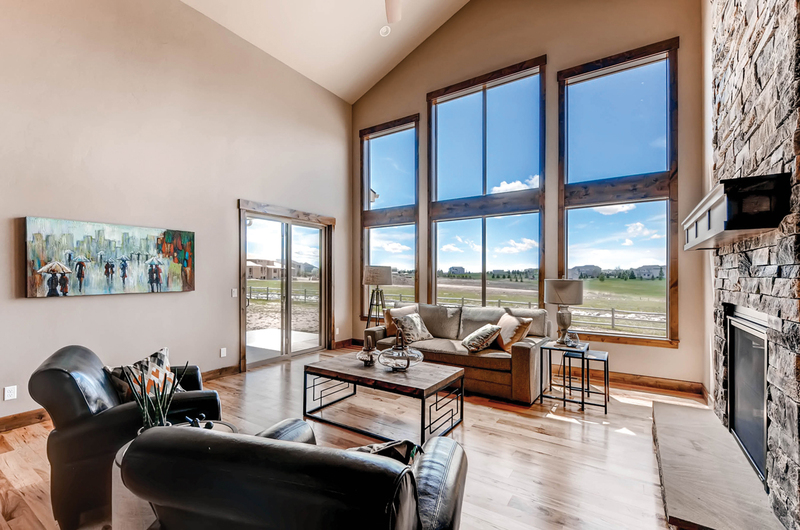 Style Line Series vinyl windows enhance any home with a sleek, clean look that is also energy efficient. The slim profile allows plenty of natural light to flood the space and works well for new construction projects or replacement windows. This project features a bungalow style home, which is architecturally very unique. 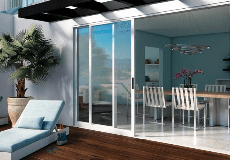 Characteristics of the style include: low pitched roof with broad eaves, an entry that opens directly into the living room and an easy to access outdoor porch. 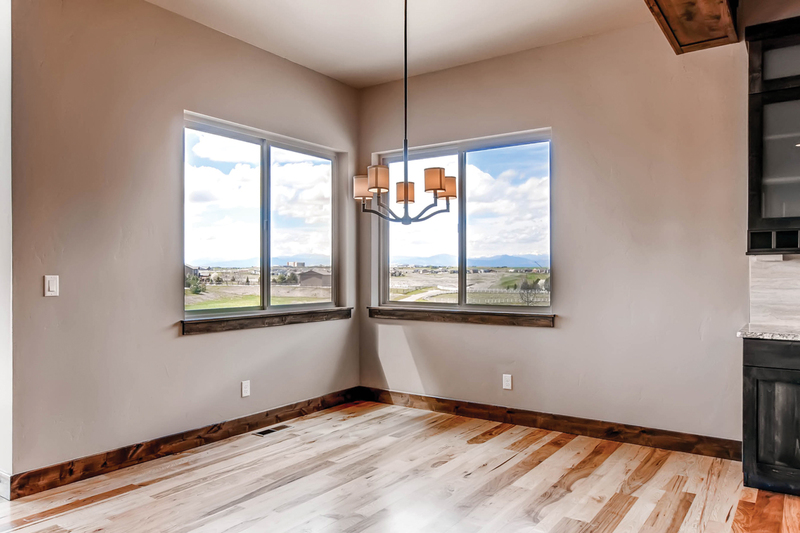 The mountain views from this home are amazing and the residents will certainly enjoy their unobstructed view forever.